Welcome to my hot mess of a profile. Here's some generic rambling about me in case you're looking....for reasons? I'm a shameless dragon enthusiast and part-time s**t poster. If you see me running around Gaia I'm probably posting dragon things. Dragons are super amazing, you know? My favorite food is pudding. Especially the vanilla variety. I like reading, playing video games, and orbital mechanics. My music taste varies a lot, but power metal and weeb trash are probably my favorite genres. 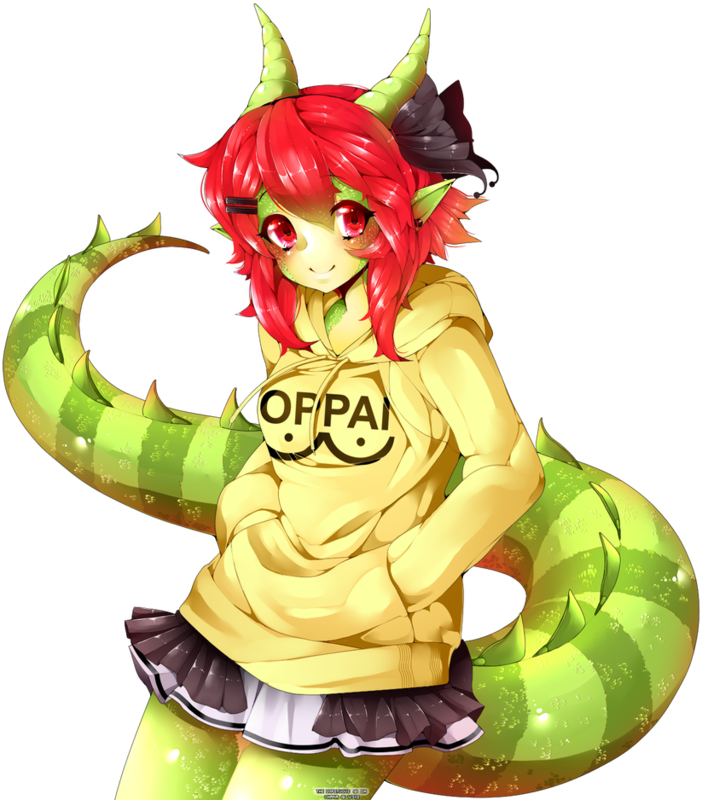 I collect art of Chloe, my dragon girl OC. If you're looking for a particular artist's name, they should all be mentioned in the imgur album linked below. If I'm missing any just shoot me a pm - I should have their info saved in the filename.